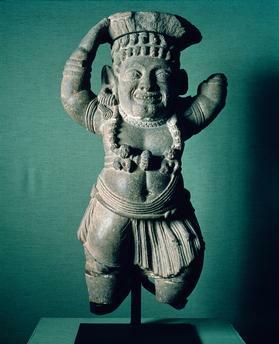 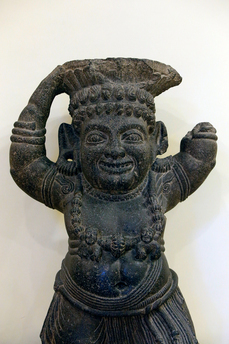 Yaksha / Sculpture / India / C2–1st B.C. 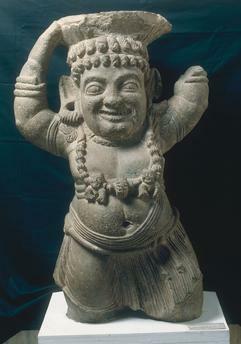 Sandstone; 130 × 60.5 × 37cm. 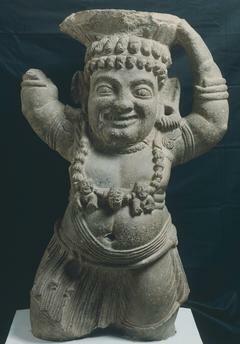 New Delhi, National Museum of India.